Interested in sponsoring one of our Heroes? 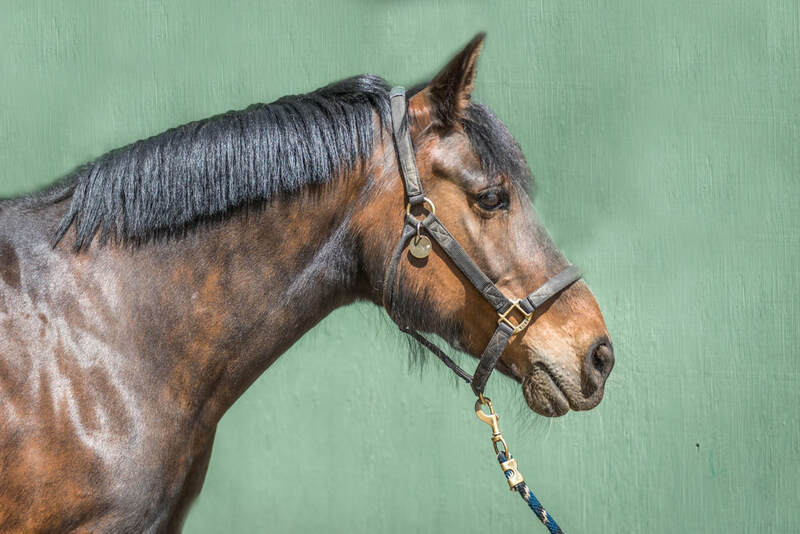 Rebel is approximately 15.2hh, and an absolute stunner. 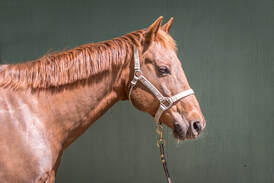 He was started as a barrel horse and did some roping, when his owners discovered he had navicular and could no longer use him for competition. He has done very well at KTRA and signs of his condition have never bothered him in the tasks that he is asked to do here. Rebel has been used in our lessons for some of our more experienced youth and adults as he is supremely sensitive to tone and touch. It is for these reasons that Rebel will be a very valuable asset to our Youth At Risk riders. Kate is approximately 14.2hh, with a stocky solid build. Her previous owner had her for 9 years and used her mainly for pleasure riding. Kate learned lots about arena work when she came to KTRA and was able to assist many riders to teach them strong horsemanship skills. Today she is more suited to independent riders and youth at risk as her strongest asset is being able to teach respect and patience. Cassie is a flea bitten grey mare with lots of sass. Before coming to KTRA Cassie was a competitive hunter/jumper. Cassie is extremely popular at KTRA as she is the only horse of her color here and she has an extremely kind nature. Autumn was abandoned by her previous owner and rescued by MY Little Pony Horse Rescue in October 2013. She has come a long way as she was very fearful and had no trust in humans, but after lots of love and consistency she has learned to trust and loves to be groomed. KTRA uses Autumn in our stable management lessons, for those who are more fearful of the larger horses. Her small stature is un-intimidating to most people and she is able to teach them to be safe around horses and how to properly care for horses. Gracie is a retired competitive hunter/jumper who has an amazing work ethic. She is eager to please and loves working on Dressage tests with our advanced students. She also LOVES treats! Levi is a retired competitive hunter/jumper. Levi thrives in our Youth At-Risk program with his soft nature. 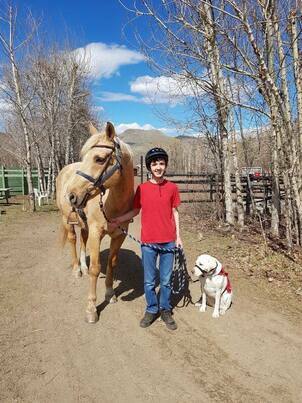 He makes it easy for youth to build relationships with horses and gain comfort and confidence working with them. Levi loves to go for hacks in our grass field and still likes to pop over the occasional cross-rail. Max is a retired western pleasure horse. He is super sweet and extremely calm. Our Youth At-Risk participants love to work with him due to his kind nature. Max is well trained and can stop on a dime! 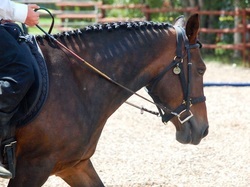 Sunny is a 15.2hh dressage school horse. He is used for all levels of riders as he is very quiet and a great guy! Sunny often reminds us of a puppy as he will loyally follow you everywhere. Sandy is the newest member of our therapy herd. Her past owner's daughter rode her and she was only 5 years old! Needless to say Sandy has been a great addition to our program and great with the kids. She is the youngest member of our herd at the moment but wise beyond her years. Irish competed in 3-Day eventing with Allyson and is now enjoying semi-retirement. He is super sweet and has quickly become a favorite here at KTRA. 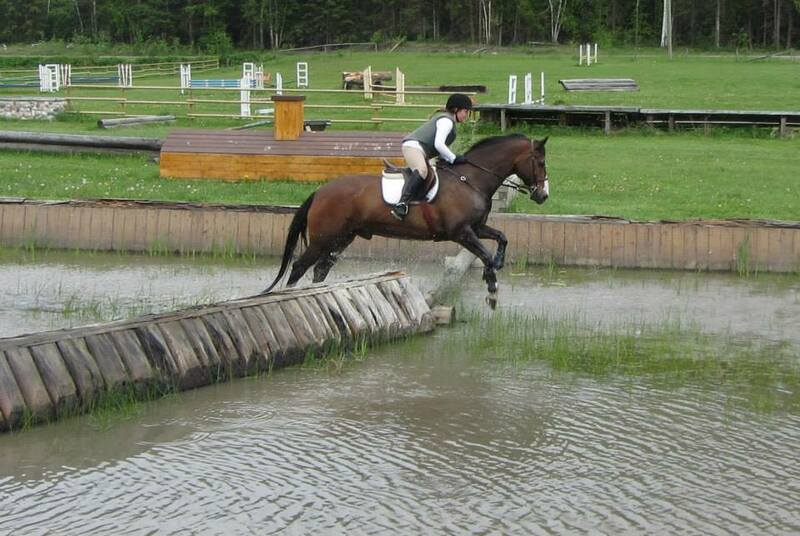 Mia competed in 3-Day Eventing for many years and is now looking forward to semi-retirement here at KTRA. She is a lovely mare that still love to pop over the occasional x-rail. We do not currently have any horses on trial but if you feel that your horse may be a good fit for us please contact Ashley at asudds@ktra.ca - thank you! What is included if you free lease your horse to KTRA? 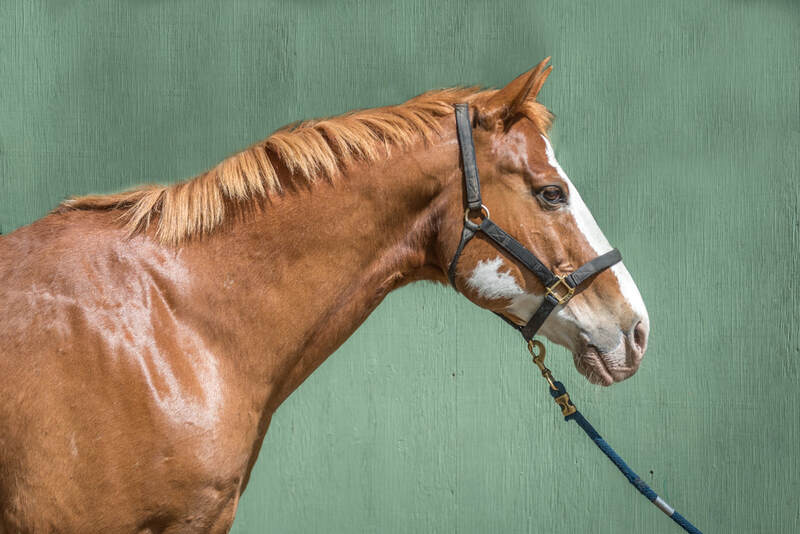 Although therapeutic horses come in a variety of shapes, sizes, and breeds, they tend to share some common characteristics. Most therapeutic riding (TR) horses fall between 14 hands (the size of a large pony) and 16 hands (the size of the average race horse). A suitable TR horse will typically fall on the “stocky” side, with a short-coupled confirmation. Because some riders can have low muscle tone or difficulty balancing, even gentle work can be taxing on the muscular-skeletal system of these animals. For this reason, a sturdy bearing is important for the long-term comfort and usability. TR horses do not need to be top performers, but must be sound and possess good, clean gaits in order to produce the type of “three-dimensional” movement (up/down, back/front, side/side) that is associated with therapeutic benefit. Although their work with KTRA is not physically demanding, our horses are subject to quite the difficult job! For most of their lessons, our horses are led by a horse leader but also receiving input from the student and the two side helpers. Think about how you can become overwhelmed when receiving 4 different signals of how to do the same thing! The average therapeutic riding horse can spend about 5 years in a program before reaching burnout. KTRA allows our horses tell us they are ready for retirement in a variety of ways – some physical and some behavioral – it depends on the individual horse. 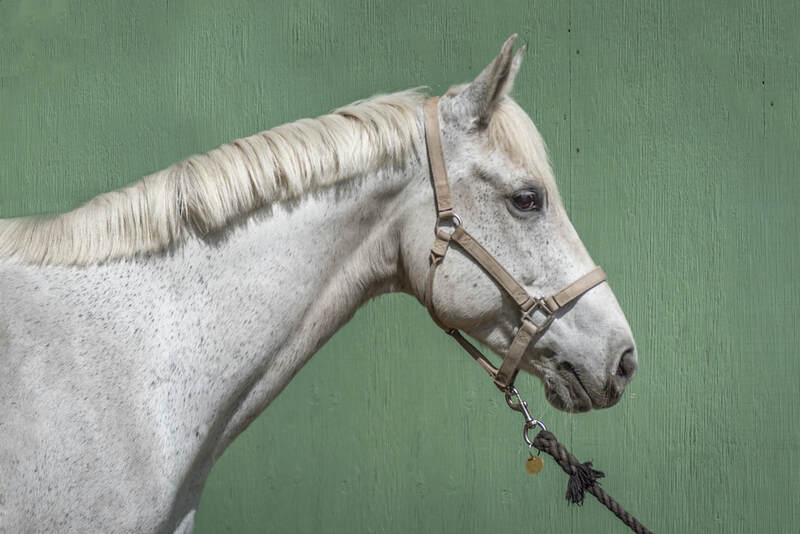 When a horse is ready for retirement, we begin the task of finding them a qualified home, one where they can spend their days just being a horse. Retired July 1, 2016 - thank you to Sherry Kahanyshyn for giving our gentle giant a loving 1/4 retirement home. Troy will still be a therapy horse for 2 weeks out of the year at a summer camp for kids with disabilities in Williams Lake! We love and miss you Troy but are so happy for you! Troy is an approximately 16+hh, gentle giant. With his previous owner he was a trail horse and learned to do tricks. The trail rides became too much for Troy, so his owner kindly donated him to KTRA. 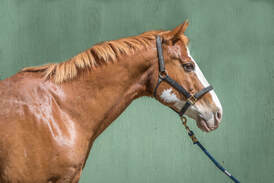 Troy is our most versatile horse with his large build he is able to carry some of our bigger riders but he always rises to the occasion when asked to carry a little one as well. He can be used in our camps for kids to experience the thrill of vaulting and he also just loves to hang out with his human friends. Retired July 25, 2017 - thank you to Erin Mackenzie for giving our special angel a loving retirement home. Enjoy your trail rides together! Fantasy aka Lucy LOVES having one special person to dote on her. Retired December 4, 2017 - thank you to Gabriela Sladkova for lending your gentle giant to us. He is very special and we are happy that he will now get to enjoy his full retirement out on the pasture on your ranch. Retired March 2019 - thank you to the Smith family for giving our Grumpy Grandpa his last forever home! Enjoy the trails Hudson! Hudson is approximately 15.3hh and a very new member on the KTRA therapy team. Hudson has had much success with his owner in 3 day eventing in the past. Today at 18 years young he is looking to slow it down just a little by becoming a therapy horse. He has passed his 45 day trial with us and we are very excited to see Hudson in action with some of our youth at risk riders this spring.